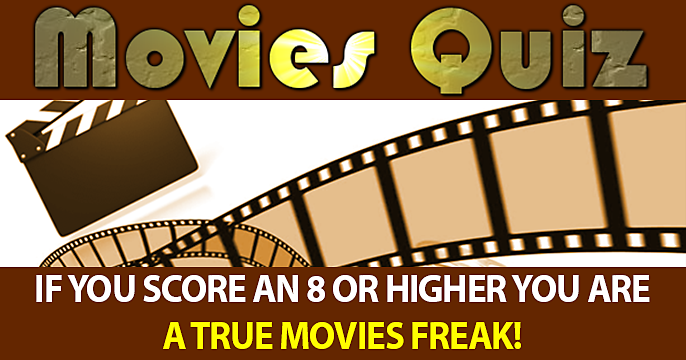 Movie Quiz - Which movie star are you? 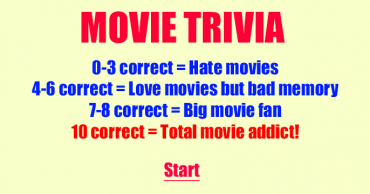 Movie Quiz – Which movie star are you? Who is the head of the school in "Monsters University"? In "Home Alone 2", what store did Harry and Marv plan to rob on Christmas Eve? Which classic Disney film was re-released in 3D in April of 2016? 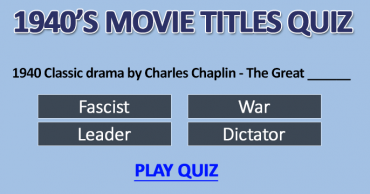 What movie is about a young girl in World War II Germany? Who directed the 2013 film "Captain Phillips"? In which movie did Kirsten Dunst and Christian Slater appear? What 2013 film stars Jennifer Garner and Matthew McConaughey? Which "Dinobot" transforms into a Triceratops in the 2014 film "Transformers: Age of Extinction"? Who played Samantha Darko in "Donnie Darko"? The tagline for Season 4 of what FX horror TV series is "We Are All Freaks"? Which Actor/Actress are you? Check your score and share your results. So You Think You’re a True Cinephile? 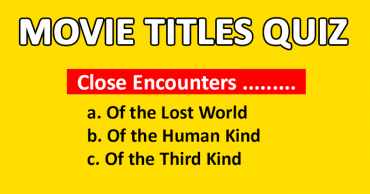 Can You Complete These Movie Titles?